Ollie and Kade are a solid couple. They love each other and despite some of their own insecurities, they balance each other well. When Ollie's ex-boyfriend hires them, Kade knows that Jacob, the ex, has ulterior motives, but also realizes that there is a real threat to him as well. Ollie is working hard to keep his past behind him, but with his ex in danger, Ollie still knows that deep down, despite the abuse he suffered, Jacob can be a good person. There are a lot of people involved in this story and each one has a lot to gain. The mystery portion of this story is very fast paced and well developed. You want to guess throughout and when you finally figure it out, it's not a huge shock. What I think makes this story the most interesting is Kade's predicament. I can't wait to see what happens in the next story and who comes forward as the alpha male. 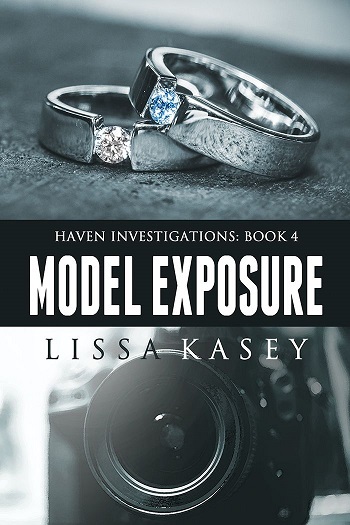 For reviews & more info, check out our Model Exposure post. LISSA KASEY is more than just romance. She specializes in in-depth characters, detailed world building, and twisting plots to keep you clinging to your book reader. All stories have a side of romance, emotionally messed-up protagonists, and feature LGBTGA-spectrum characters facing real-world problems, no matter how fictional the story. 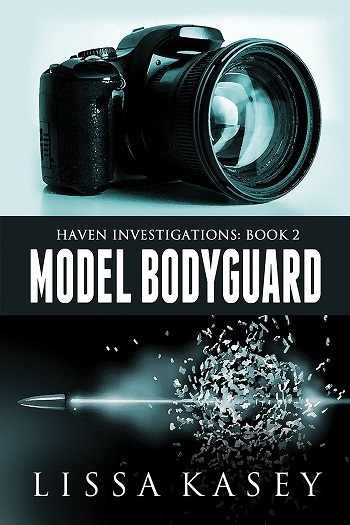 Reviewers on the Wicked Reads Review Team were provided a free copy of Model Bodyguard (Haven Investigations #2) by Lissa Kasey to read and review.